1. It's an Automatic Spray Gun,suitable for most liquid spray finishing and surface coating. 3. 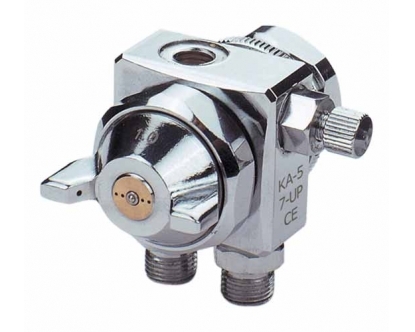 Stainless steel fluid nozzleand needle withstand water-based or corrosive materials.